What to look for when you are looking for your ideal real investment property match? 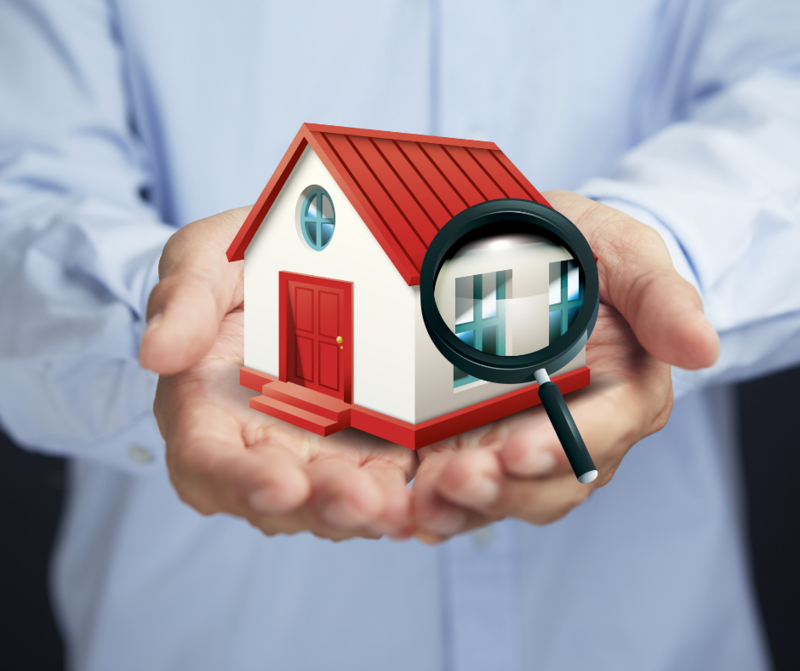 What to look for when finding your ideal investment property match? Finding the right investment property is not as easy as just going down to the bank or the real estate agent and asking them for an investment property. “As a property expert and strategist, I’ve looked at thousands of properties and worked with hundreds of clients … and I know through experience what works. We used to call it the Financial Fingerprint… it’s your financial circumstances, and they speak a language that is loud and clear,” says Rene Marzinger. So how do you find the right property to match your financial circumstances? What different types of residential property investments should you consider? What are the running costs you will have to cover and include in your initial investment analysis? What types of depreciation can you use to reduce taxation? – Has the possibility of future rental increases? – Is strong because tenants would love to rent the property (location, facilities)? What is the building to land ratio? – The size of the building determines the building depreciation and the rental income. So a bigger building e.g. four bedrooms vs three on the same size land, will generally provide more rent but the building depreciates faster. – The size of the land determines the capital growth and how much land tax you will have to pay. It’s the land value that increases over time (capital gain) not the value of the building. So a bigger block usually will pay more land tax. – Building and land ratios and the associated land taxes vary greatly state by state. – Each state has different land tax thresholds – some have none. – Company and trust structures have no thresholds at all. – Joint or individual thresholds vary as well in some states. Take these factors into account when looking for an investment property and you will be well on the way to finding the right investment property to match your financial fingerprint. Want to know more about what would be the right type of investment property for you? Have a chat with our property strategist at a no-obligation complimentary consultation.